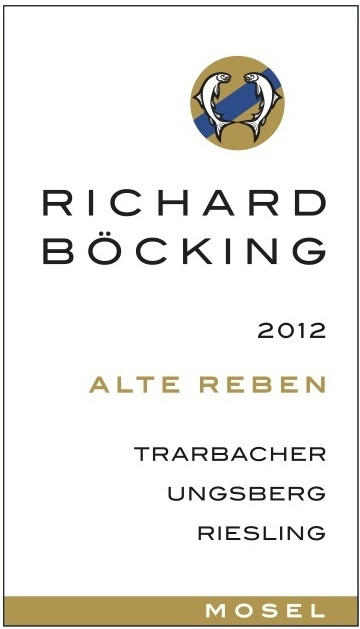 This riesling is made from grapes coming from a single-vineyard in the Ungsberg part of the Trarbach's vineyards. It is located in prime location along the Mosel River, and the vines are older as well, producing not only little quantity, but also higher quality. Here the soils is not blue slate, but rather grey slate. This gives the wine an interesting balance with an elegant structure and a wonderful mouthfeel. Ripe aromas of pineapple, lemon and peach. Intense and vibrant, with focused notes of rich, zesty raspberry puree, blackberry, black licorice and pomegranate that are focused, easing into the plush texture.